With over 500km of white sandy beaches and rugged coastline, KwaZulu-Natal is one of the most scenic of all the provinces in South Africa. 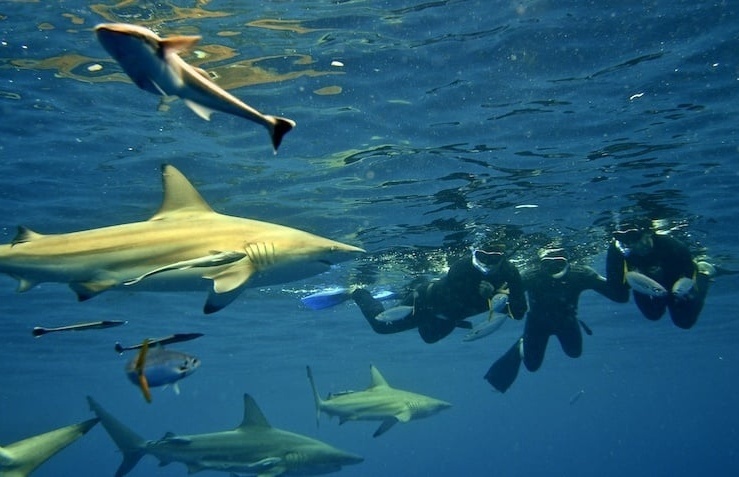 This unique landscape offers abundant potential for exciting activities, covering everything from shark diving in the Indian Ocean to microlighting over Durban Harbour. 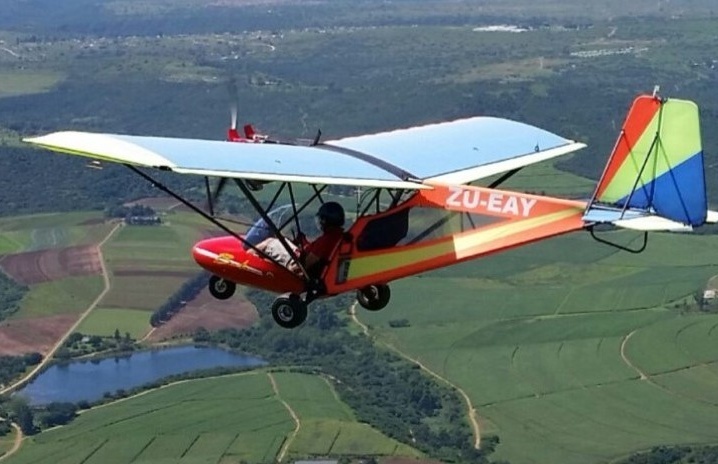 An Experience Days Voucher would make a fantastic gift for any KZN dweller! The largest city in KZN is Durban, with over 600,000 residents choosing to make the stunning coastline their home - and who can blame them? The Golden Mile beach is one of the most popular tourist attractions in Durban, and since it borders the Indian Ocean rather than the Atlantic, its warm waters are popular amongst surfers and scuba divers. 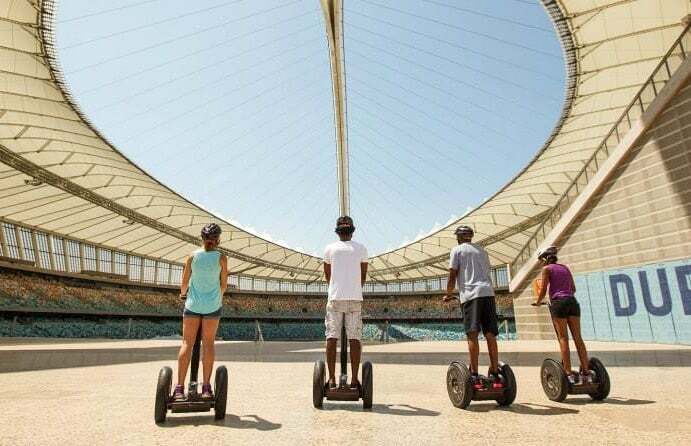 With an Experience Days gift certificate, you can explore the Golden Mile or Moses Mabhida Stadium on a futuristic Segway sightseeing tour! 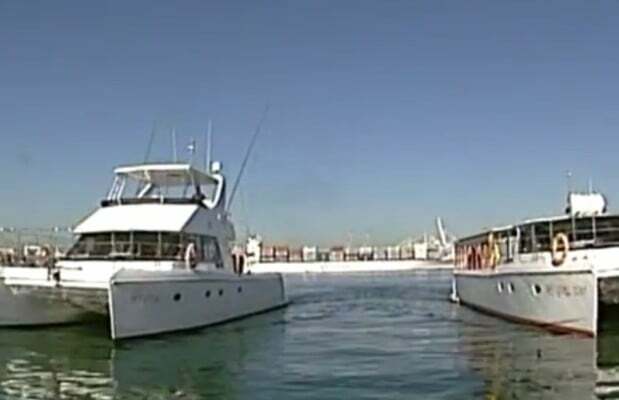 The Port of Durban is one of the busiest in the entire continent of Africa, and sees all manner of cruise liners, luxury yachts and container ships passing through every week. 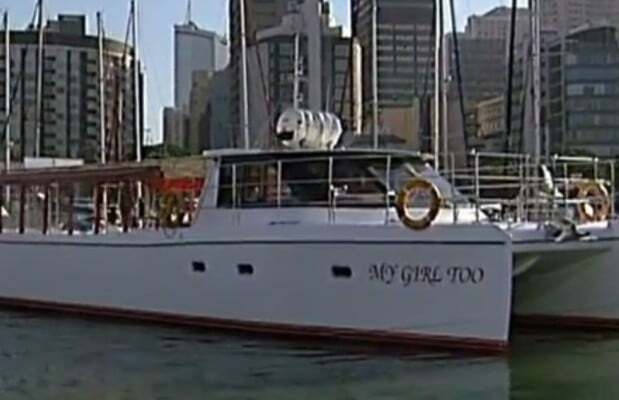 Experience all this from a unique vantage point aboard a catamaran with the One Hour Scenic Boat Cruise in Durban, suitable for adults and children! 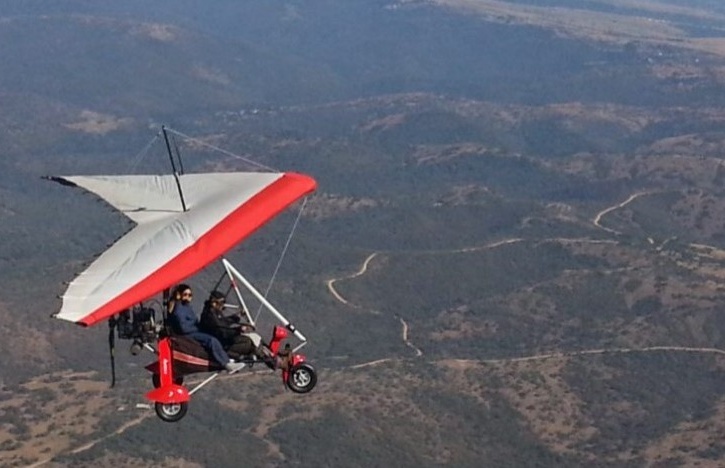 Alternatively, you could give the gift of flight with an out-of-this-world microlight flying experience from Umkomaas to the Harbour and back again. 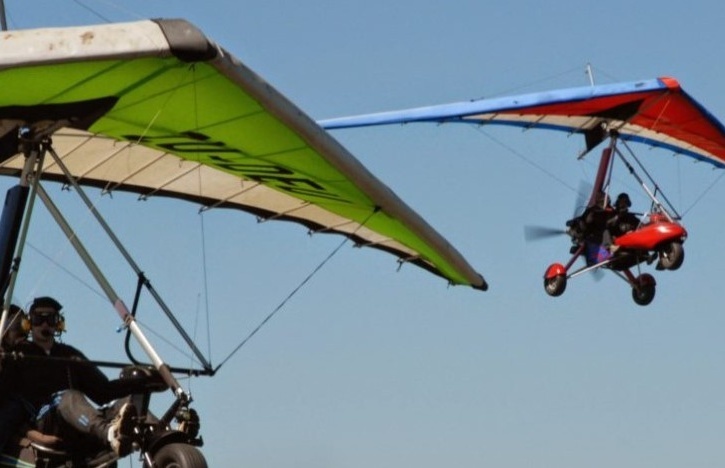 Take the controls and experience the thrill of piloting an aircraft, perfect for those who love a bit of adventure and excitement! 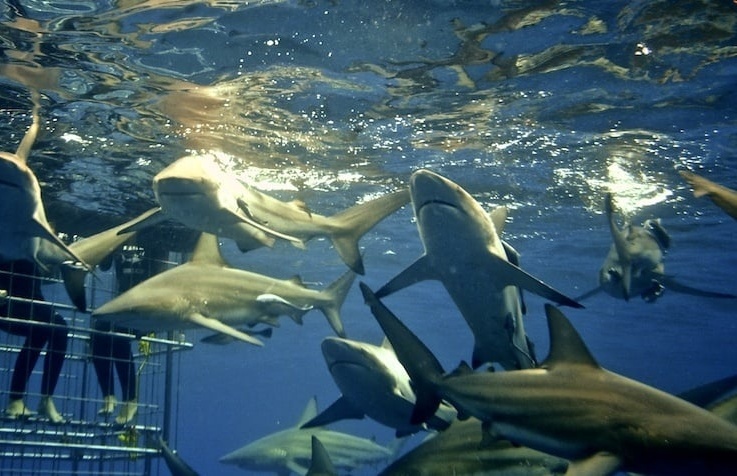 KwaZulu-Natal is more than just Durban though, there's plenty more to see and do across the region. 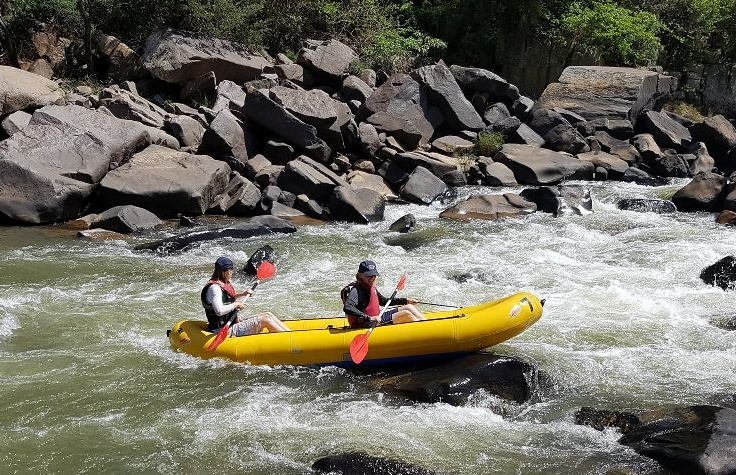 With everything from flower arranging to white water rafting, you're guaranteed to find a unique and thoughtful experience gift that will never be forgotten!